Lost Tracks from 2014-2015 Purchase "Beautiful ONLINE Life" directly from Bandcamp. 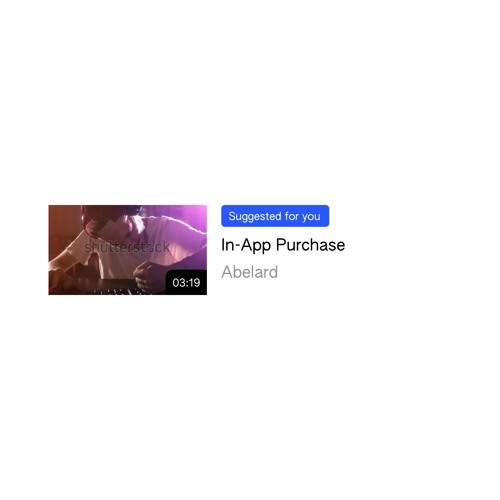 abelard.bandcamp.com/album/beautiful-online-life We promise you a beautiful online life, where your dreams will be fulfilled by corporations. Fall in love, shop, visit the eco plaza and smart bar. Your avatar can dance the night away in our many social zones.